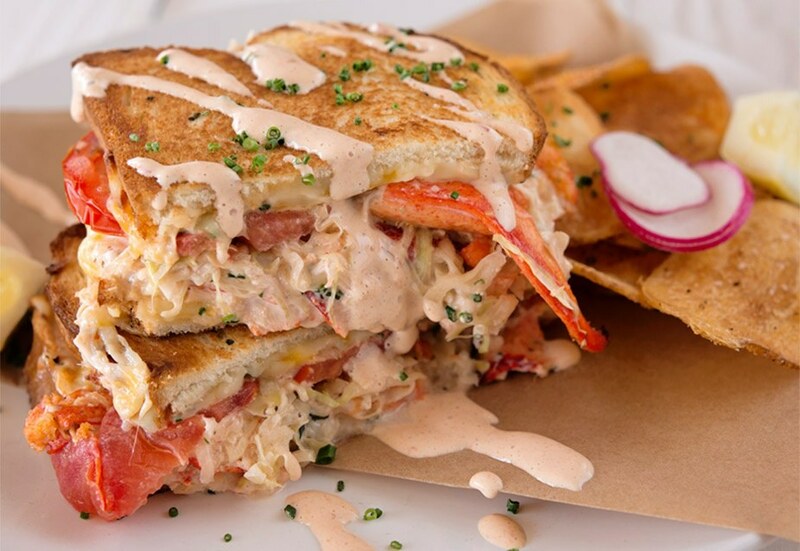 With multiple storefronts along the coast of Southern California, Slap Fish is a seafood connoisseur's dream. Also, if you can't make it to one of its coastal locations, you can find it at LAX in Terminal 2. 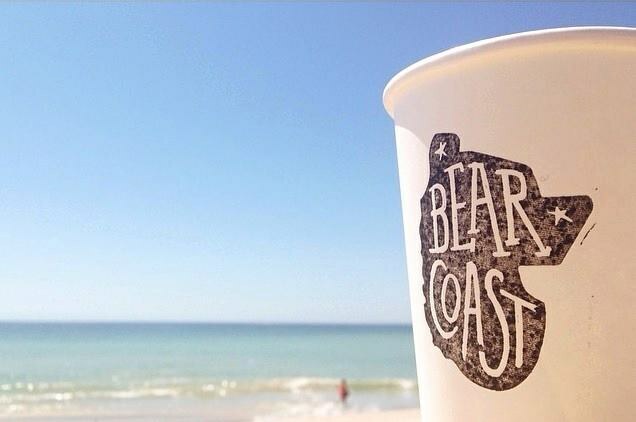 Bear Coast is located across the street from the San Clemente Pier making it the perfect place to grab some coffee and snap a cute pic of your drink and the ocean. 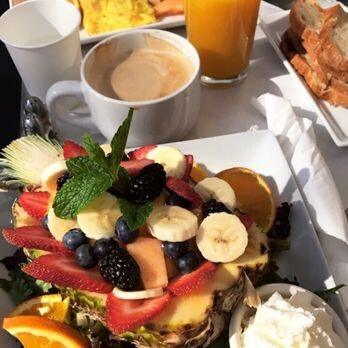 Located in Laguna Beach, Anastasia serves up some of the most beautiful breakfasts in Orange County. If you get the fruit bowl and don't snap a picture did you really go? South Swell is a new ice cream shop on Del Mar in San Clemente. 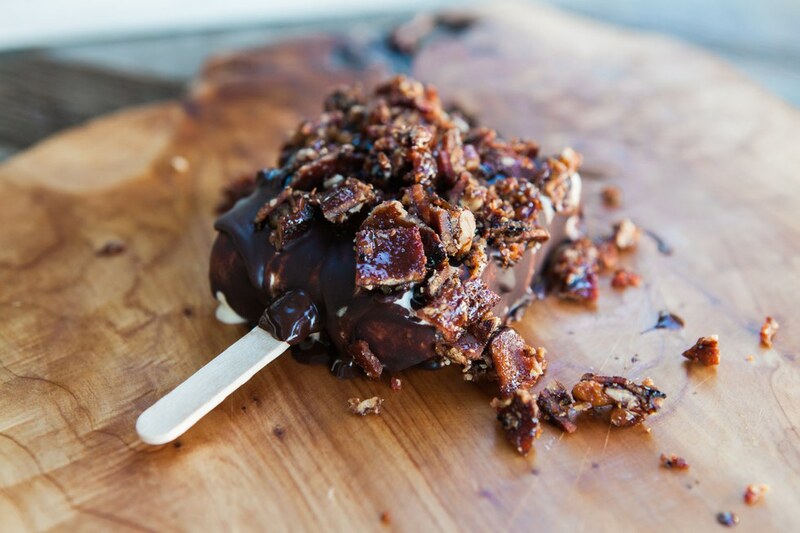 Their ice cream bars have some of the craziest toppings making it perfect for pictures. 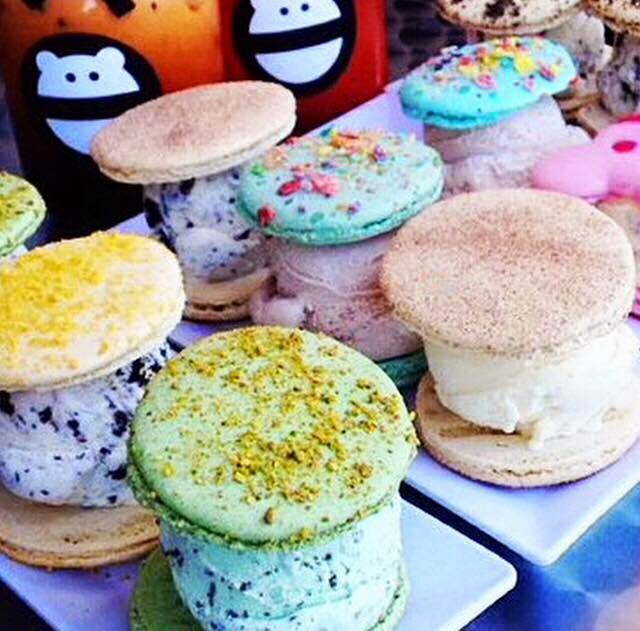 Snow Monster is where macaroons meet ice cream sandwiches. 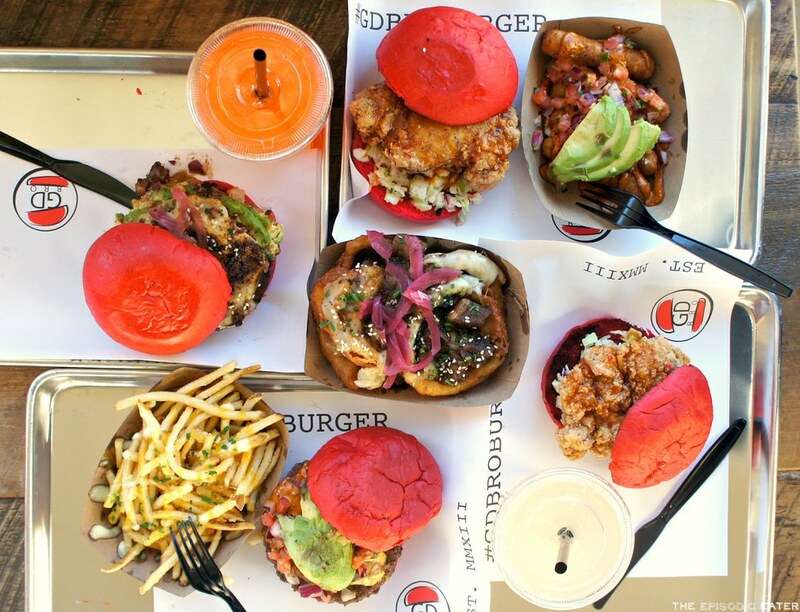 They also have beautiful drinks and shaved snow that taste as good as they look. GD Bro was once on The Great Food Truck Race on Food Network. Their burgers (and their red buns) look great, but their pizza fries might just be the perfect picture for your Instagram feed. 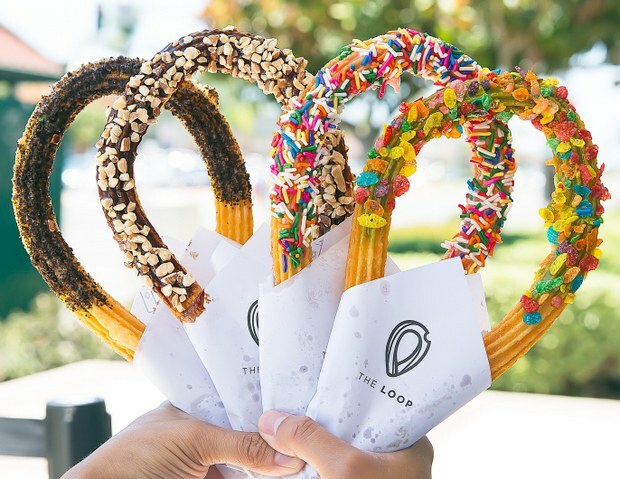 The Loop was the churro place that Orange County needed. Whether it be dipped in a glaze with a topping or stuck into some soft serve, The Loop will provide you with a very "Instagram-able" dessert that is also delicious.